Huge Savings Item! Free Shipping Included! 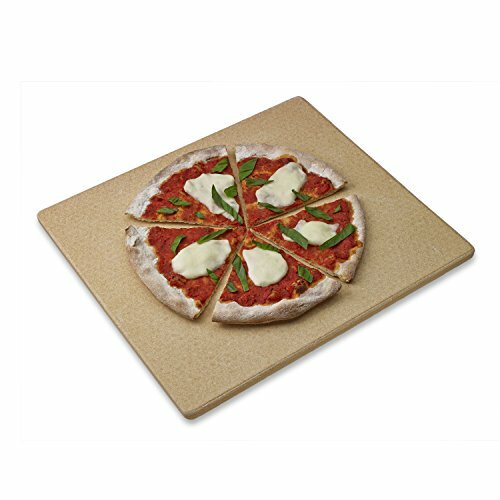 Save 19% on the Old Stone Oven Rectangular Pizza Stone by Honey-Can-Do at Baking Love. MPN: 4467. Hurry! Limited time offer. Offer valid only while supplies last.